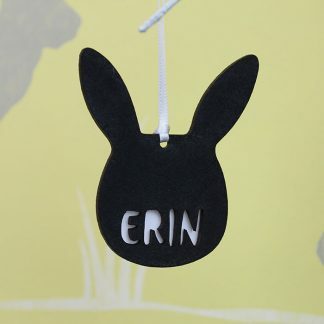 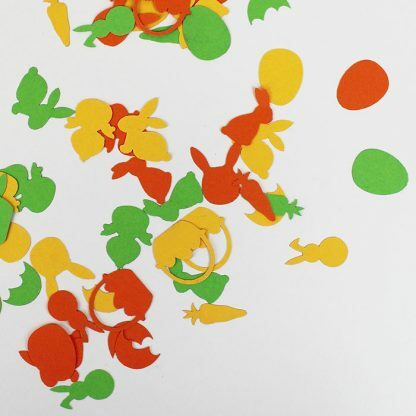 Brighten up your Easter table with our brightly coloured Easter shaped table confetti this season. 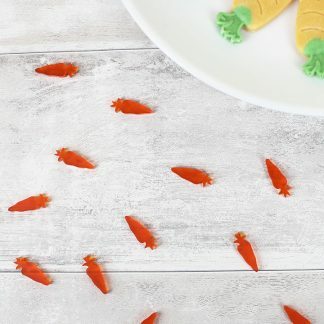 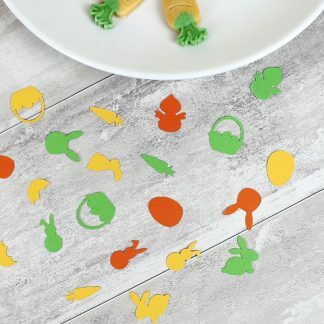 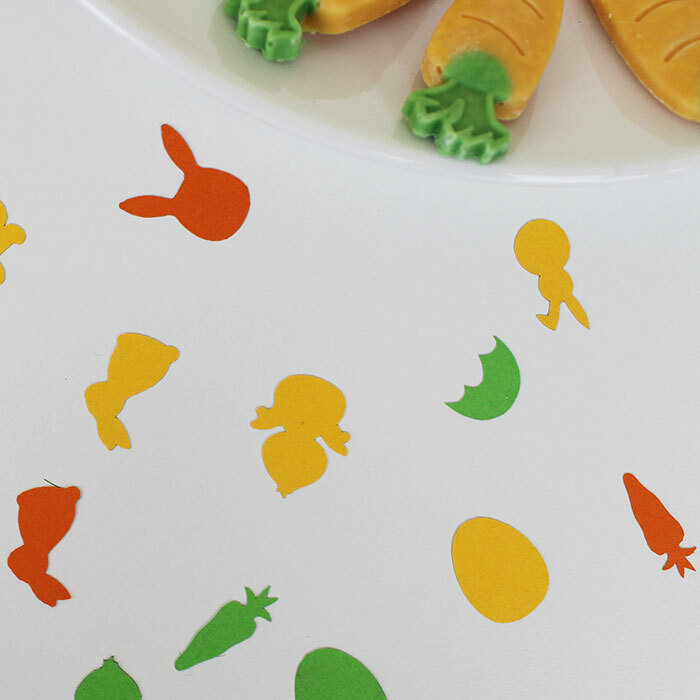 Each set contains approx 50 small scatters in the form of Easter baskets, rabbits, eggs, chicks and carrots in bright shades of orange, yellow and green. 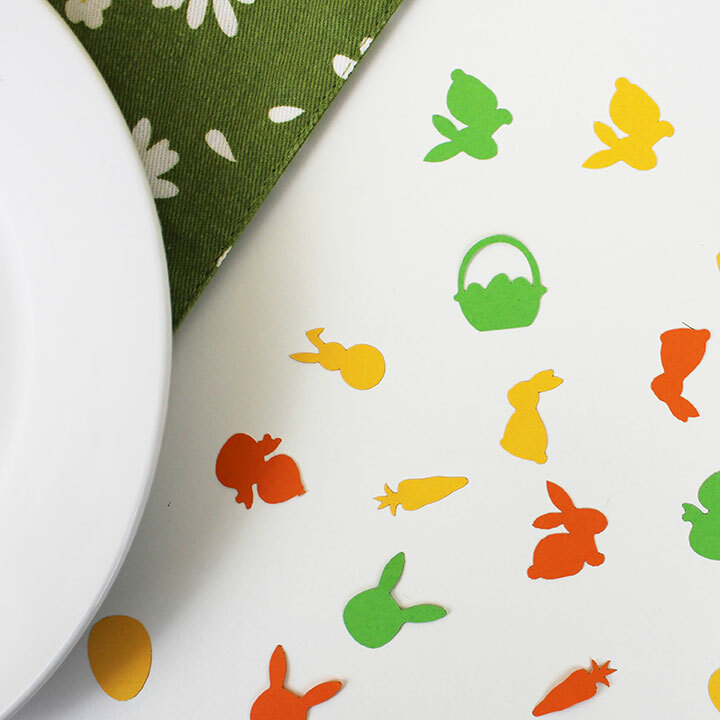 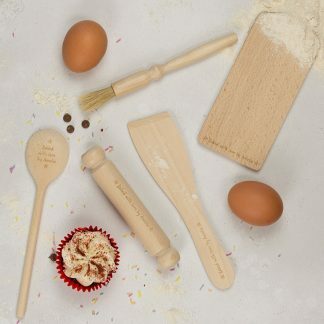 A quick and easy way to add some Easter cheer this spring.